Hot sunny days are almost here. Experiencing summers can become a daunting task especially when you have to deal with sweat stains, frizzy hair and oily skin! Zuri would like to share some interesting tips and tricks that you can try out this summer season. 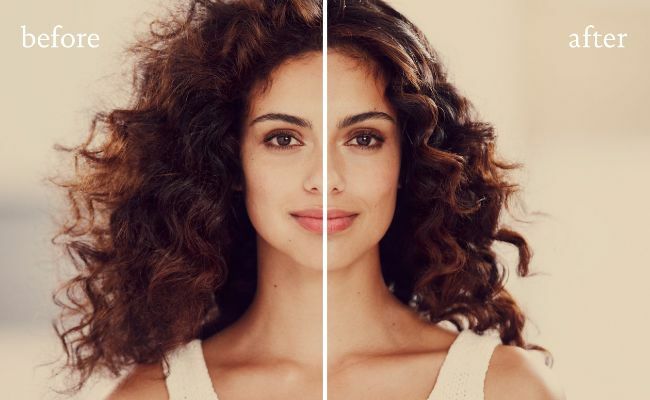 These DIY beauty hacks will help you to effectively deal with seasonal issues related to skin and hair and that too with such an ease. These tricks can be easily incorporated into your beauty regimen and comprise ingredients that are easily available at your home. Haven’t heard about the beauty benefits of ice before? This lesser known but definitely beneficial trick is something that we recommend you to try this summer. Constant sweating and harsh rays of the sun can take away your skin’s glow and result in tanned skin and zits. Ideal for summers, this beauty trick will surely leave your skin glowing and that too from inside. Let your skin enjoy some chilly rinse during the hot sunny days. This unusual trick works by improving the circulation which not only makes you more radiant but will also keep the wrinkles away, rendering you long term benefits. 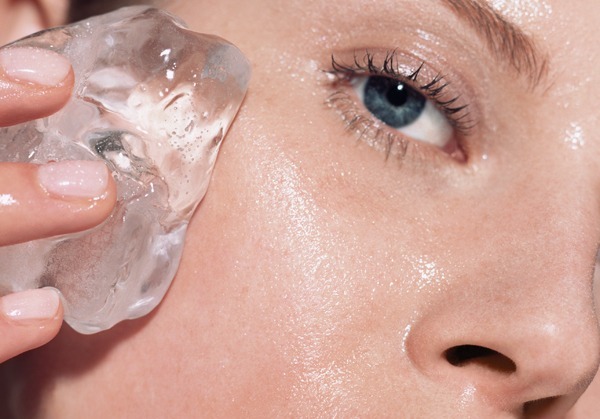 The following are some of the ice tricks that you can try in your beauty regimen. Reduce redness and inflammation by gently rubbing an ice cube over your zit. It is also helpful in decreasing the soreness related to pimples. Wrap the ice cube in a soft cloth and gently place it over the affected area for 1-2 minutes. Repeat this 2-3 times. Say no to puffy eyes by using frozen cucumber slices or black tea bags. Place either of these two for a few minutes in the morning to look more fresh and alert. Massaging your skin with an ice cube will help you to get a smoother makeup finish. Cold water will reduce the appearance of large pores by reducing their size. As a result, the application of primer and foundation will become super smooth. Clogged pores is a common skin concern in summers as excessive sweat and oil acts as a magnet for dirt. To avoid the situation, while dealing with breakouts and acne scars, include a DIY natural revitalizing skin exfoliation mask in your routine. Made from pumpkin, apple cider vinegar and rose water, this mask will effectively deep clean your pores and will give you clear skin. Pumpkin includes natural enzymes that deep clean your pores and the acidity in vinegar acts as a mild exfoliant. 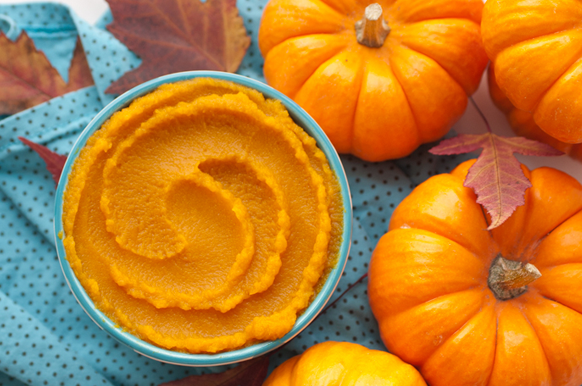 To prepare the exfoliation mask, mix 4 tbsp of pumpkin puree, 3 tbsp of apple cider vinegar and 1 tbsp of rose water. Apply this mixture on cleansed skin for 20-25 minutes and rinse with warm water. Use apple cider vinegar as your last rinse on shampooed hair to tame frizzy dull looking hair. The acidity of the apple cider vinegar will bring shine to your hair and control flyaways. To begin with, you can dilute apple cider vinegar with water and rinse your hair from the root to the tip. Let this solution sit for a minute and follow by rinsing your hair with cold water. You can try this DIY solution once a week.